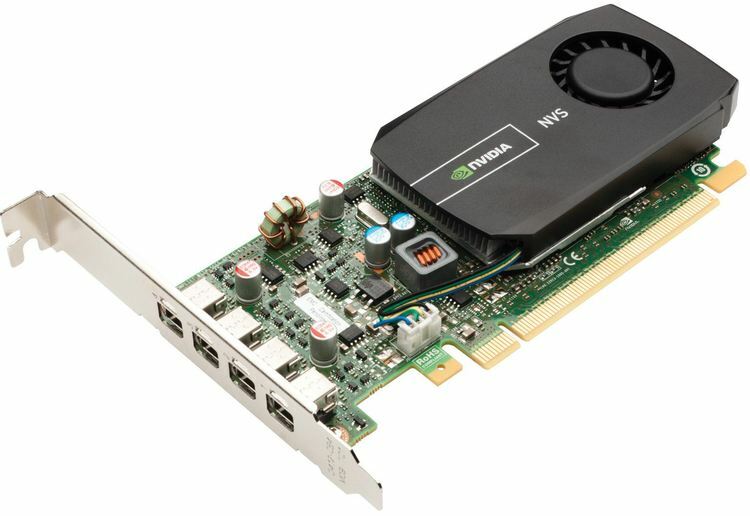 The NVIDIA® NVS™ 510 offers the latest in graphics and display technologies along with industry-leading, multi-display management capabilities in an energy efficient, low-profile form factor. This makes it the ideal graphics solution for professionals who need to efficiently visualize and digest a great deal of information in the financial trading, command and control, and digital-signage markets. The NVIDIA NVS 510 features four compact mini DisplayPort connectors with a custom built-in retention mechanism, delivering ultra-high resolutions up to 3840x2160 @ 60 Hz. 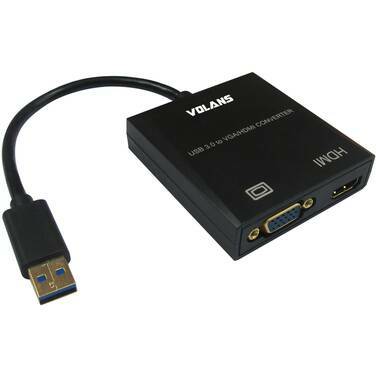 Plus, it supports advanced DisplayPort 1.2 features like Multi Stream Technology and Stream Cloning¹, which enables efficient cable management, as well as cost-effective multi-display installations. NVS solutions without increasing overall power consumption. Along with NVIDIA’s Unified Driver Architecture (UDA) and suite of enterprise management tools, the NVS 510 offers a highly reliable solution for seamless wide-scale deployment and simplified resource management. The NVS 510’s ultra-quiet active-cooling technology and low-profile form factor give IT administrators the freedom to fit multiple NVS 510 cards into space- and power-constrained systems or existing installations. All-new NVS 510 display engine drives up to four displays simultaneously and fully supports the next generation Display Port 1.2 standard capable of resolutions such as 3840x2160 @60Hz. NVS510, when used with the nView Desktop Software utility, makes it easy to deploy multiple displays across a desktop or build an expansive digital signage wall. 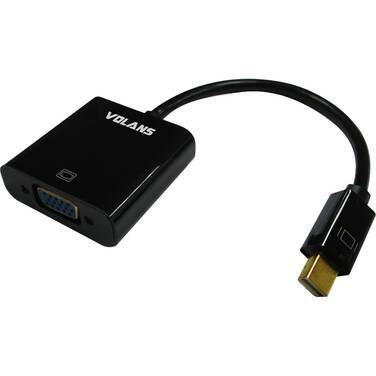 NVS 510’s integrated DisplayPort 1.2 Engine produces phenomenal photorealistic image quality while driving ultra-high-resolution panels (up to 3840 x 2160 @ 60Hz). NVS 510 also supports advanced Display Port 1.2 features like multi-stream technology (MST) and stream cloning, which enable efficient cable management. MST allows an end-user to drive up to for independent displays simultaneously from any one display port output, while stream cloning enables NVS 510 to clone up-to four instances of each display output to drive a maximum of 16 displays. 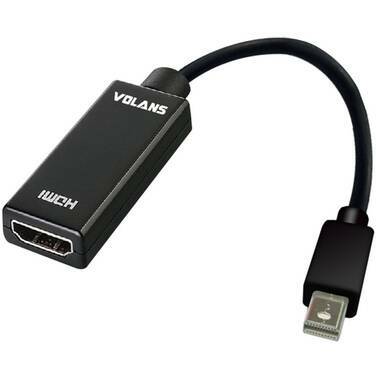 End users can securely2 connect to the most exhaustive options of display monitors and HDMI capable devices either by using the included mDP to Display Port cable to take advantage of widely deployed DiplayPort cables and dongles, or directly connect using mini DisplayPort based cables and dongles. Mosaic Technology enables seamless taskbar spanning as well as transparent scaling of the desktop and applications across up to 8 displays (using two NVS 510 Graphics Cards) from a single workstation or PC while delivering full performance and image quality. Combines high-definition video processors and software that delivers unprecedented picture clarity, smooth video, accurate color, and precise image scaling for SD and HD video content. Features include, high-quality scaling, spatial temporal de-interlacing, inverse telecine and high quality dual HD video playback—with low CPU utilization and power consumption. NVS 510’s Energy Star compliant design reduces overall system energy costs by intelligently adapting the total power utilization of the graphics subsystem based on the applications being run by the end user. This power-optimized design helps reduce Total Cost of Ownership (TCO) and increase reliability. NVS 510's 2 GB of dedicated memory delivers high throughput needed to drive hardware accelerated dual HD Blu-Ray video streams or interact with large textured models on up to 4 ultra-high resolution displays. 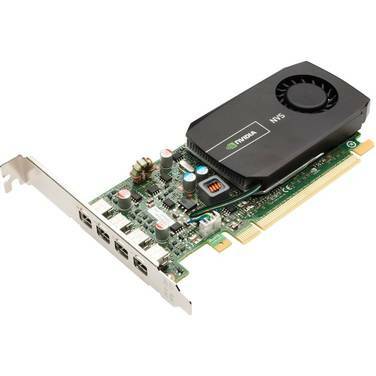 The NVS 510 is the ideal graphics solution to natively drive four displays, providing the optimal balance of performance, form factor and power efficiency when compared to dual Graphics Cards configurations. NVS 510 utilizes the latest NVIDIA Kepler GPU technology to deliver over 3x greater performance and doubles the memory bandwidth for faster throughput over the previous generation NVS solutions without increasing overall power consumption. Parallel-computing architecture that enables dramatic increases in computing performance by harnessing the power of the GPU (graphics processing unit). NVS 510 contains 192 NVIDIA CUDA parallel-computing cores compatible with all GPU-accelerated web, photo, video applications, as well as next-generation Internet technologies. Guarantees forward and backward compatibility with software drivers. This simplifies upgrading to a new NVIDIA solution because the latest driver supports all current NVIDIA products. Built with a highly reliable, ultra-quiet fansink that efficiently cools the graphics without taxing the system fans resulting in a quieter desktop environment, as well as enabling multi-NVS510 configurations in workstations and desktop systems. Compatible with x86 32 and 64-bit microprocessor architectures and operating systems from Intel / AMD and Microsoft / Linux. NVS 510 is tested on industry-leading business applications as well as certified to work in commercial desktop and workstations from multiple PC System Vendors to provide a highly reliable business environment. Exhaustive Enterprise Management tools for maximizing your system uptime by enabling seamless wide scale deployment. Allows remote query and control of graphics and display settings for systems spread across installations. This software utility delivers maximum flexibility for single large-display or multi-display options. This provides unprecedented end-user control of the desktop experience for increased productivity. Simplifies IT administration and deployment throughout an enterprise. Regardless of desktop system (standard tower PC, workstation, small form factor system) or the display type (LCD, DLP, plasma), NVS 510 fits into any existing installations without being disruptive. Dedicated NVIDIA NVS support team for premium enterprise customers that are easily accessible to resolve their unique issues quickly. 1 NVS 510 supports a maximum of 4 simultaneous displays in Win7, Win8 and Linux OS’s only (maximum of 2 displays in Windows XP). 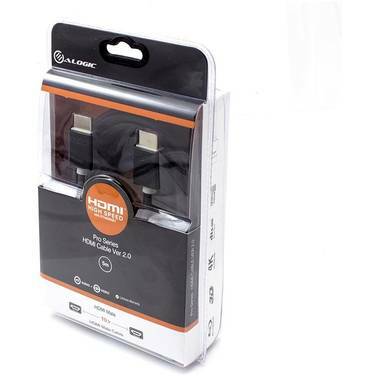 2 When used with the included latched mini DisplayPort to DisplayPort Cable Adaptor. 3 Mosaic Technology is supported in Win 7, Win8 and Linux only. 4 This feature requires implementation by software applications and is not a stand-alone utility. Please contact quadrohelp@nvidia.com for details on availability.